Kelly Kreations Terri's Annie Bag Bag! 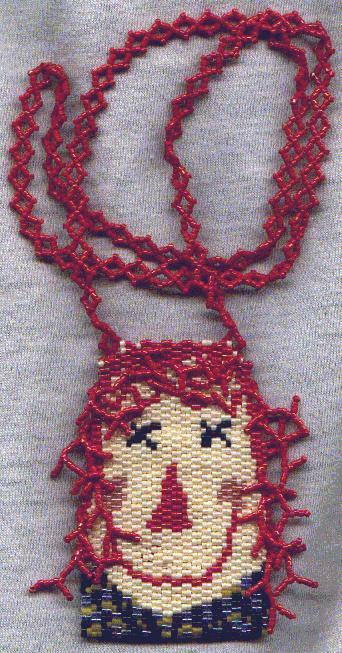 This bag was designed for my friend Terri who loves Raggedy Annies, especially those done in the primitive style. We decided to do a swap -- and I got a delightful set of hand-stitched pillows.